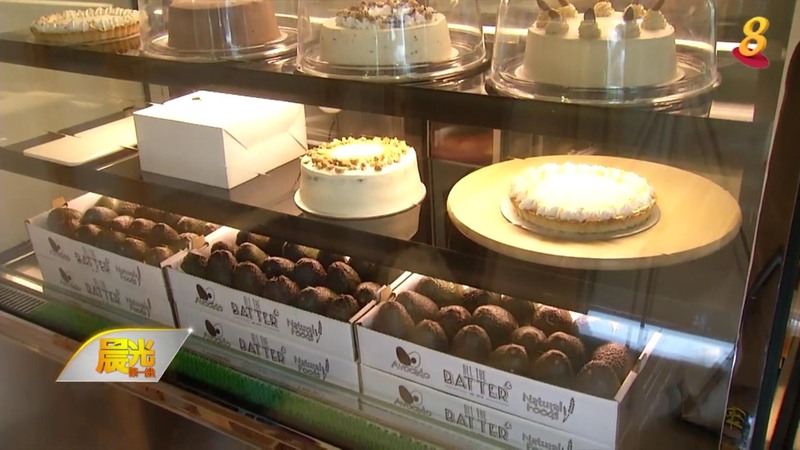 Home » What's Battering » News » CH8 Feature on All The Batter and Avocados! 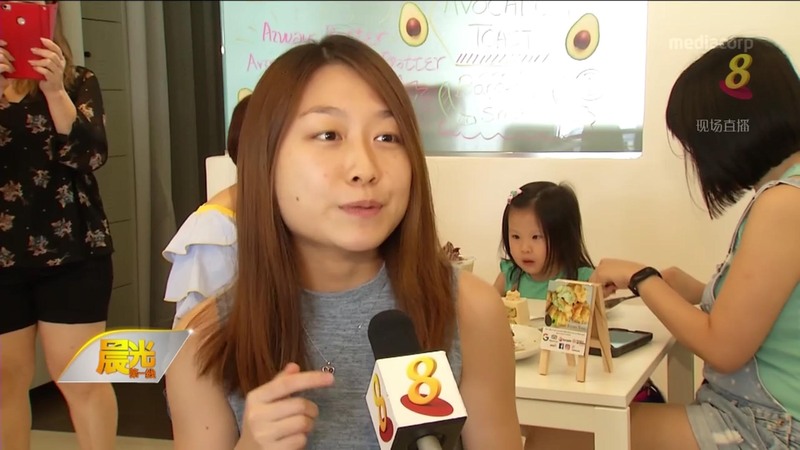 We are so happy to be on CH8’s Morning Express 晨光第一线 on 13 March 18! We are glad that our Avocado foods are indeed helping many around us and a great source of healthiness in our daily lives. 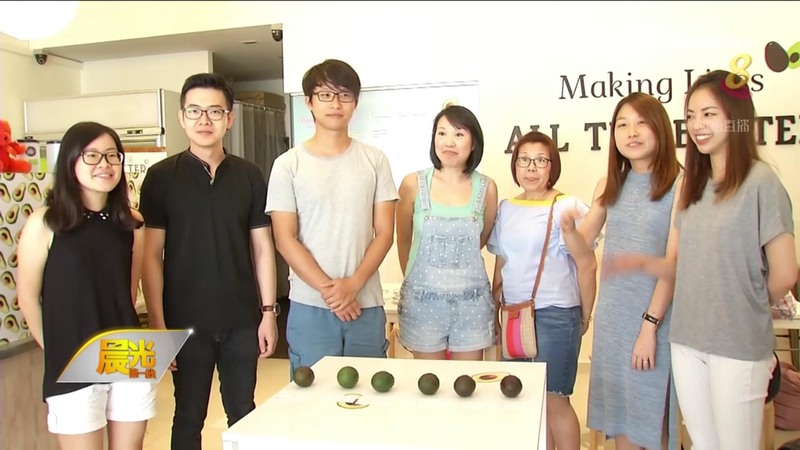 We will strive harder to bring you even more delicious Avocado treats! ← Sethlui’s Visit to All The Batter!